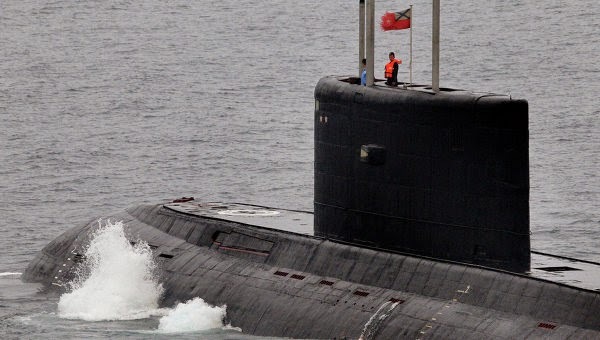 Another Varshavyanka-class diesel-electric submarine, built for the Crimea-based Black Sea Fleet, will be launched on Thursday, the Russian Defense Ministry reported Monday. "The third in the series of six Varshavyanka-class diesel-electric submarines will be launched at Admiralty Shipyards in St. Petersburg on August 28," according to the official statement. 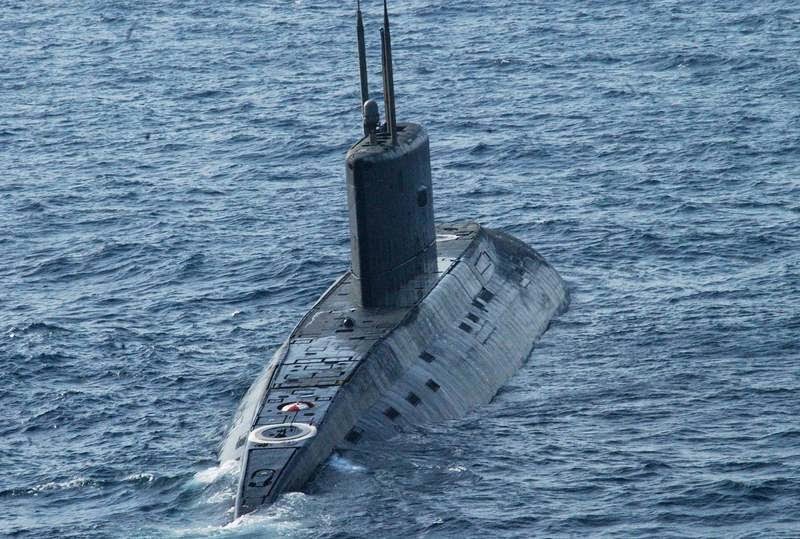 Six submarines from the project are to be constructed prior to 2016, according Russian Navy General Staff plans and become part of the submarine forces of the Black Sea Fleet. The much-anticipated delivery of these submarines, dubbed by the US Navy "black holes in the ocean" because they are nearly undetectable when submerged, is a key part of Russia’s naval strategy in the Mediterranean, where Moscow has recently deployed a permanent task force consisting of 10 surface ships. The Varshavyanka-class (Project 636.3) is an improved version of Kilo-class submarines and features advanced stealth technology, extended combat range and the ability to strike land, surface and underwater targets.